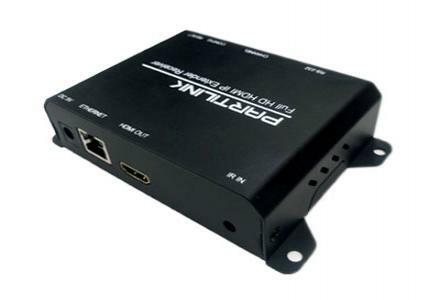 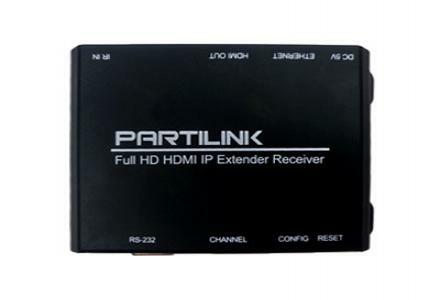 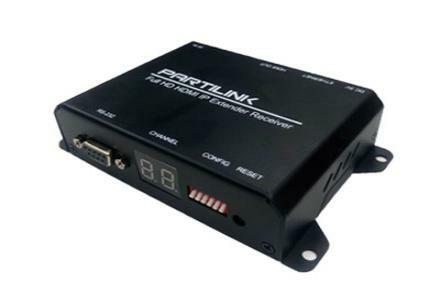 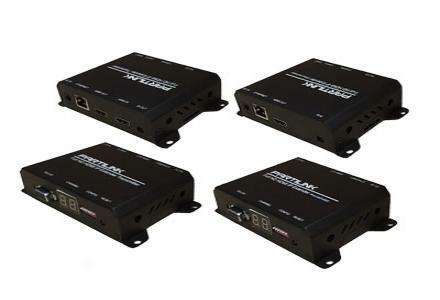 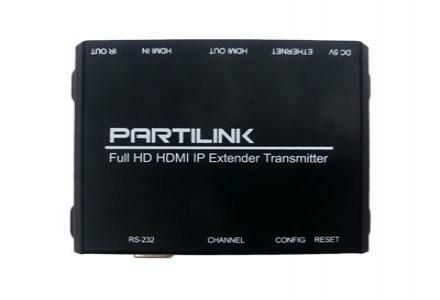 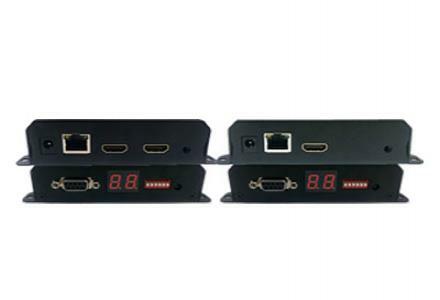 HDMI over IP Extender for point to point, point to multi-point, multi- point to multi-point and screen wall broadcast including RS-232 and IR control extension. 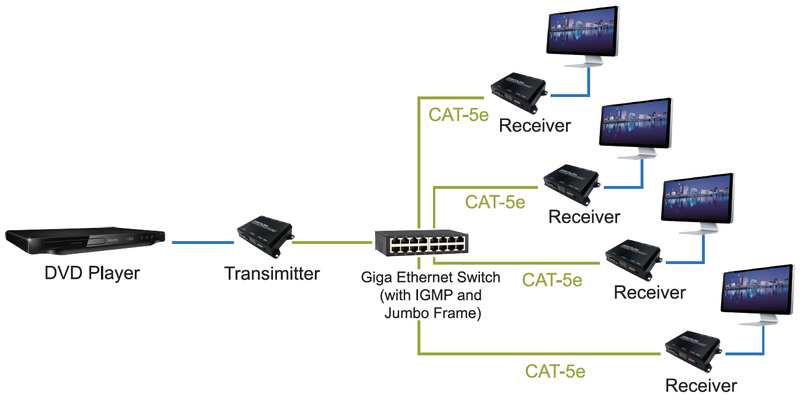 Easy installation with networking 10/100 BASE-T switch hub and CAT-5 cable for building up the extension or broadcast system. 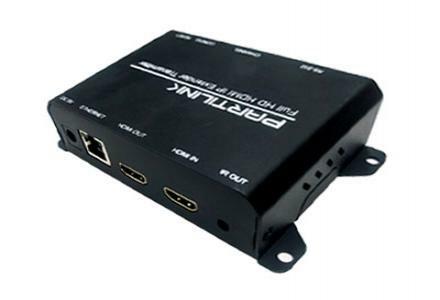 HDMI over IP Extender for point to point, point to multi-point,multi- point to multi-point and screen wall broadcast including RS-232 and IR control extension.